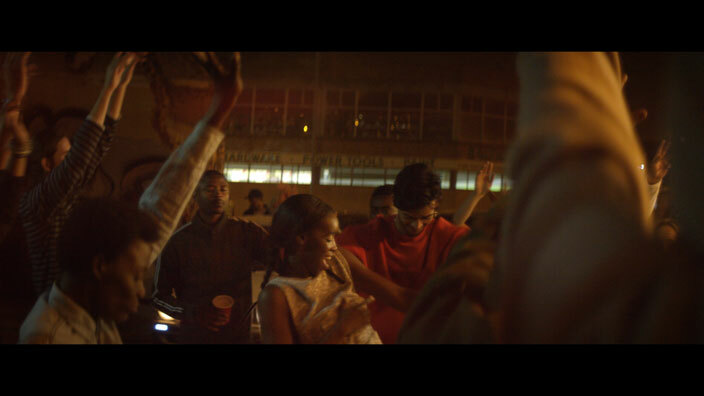 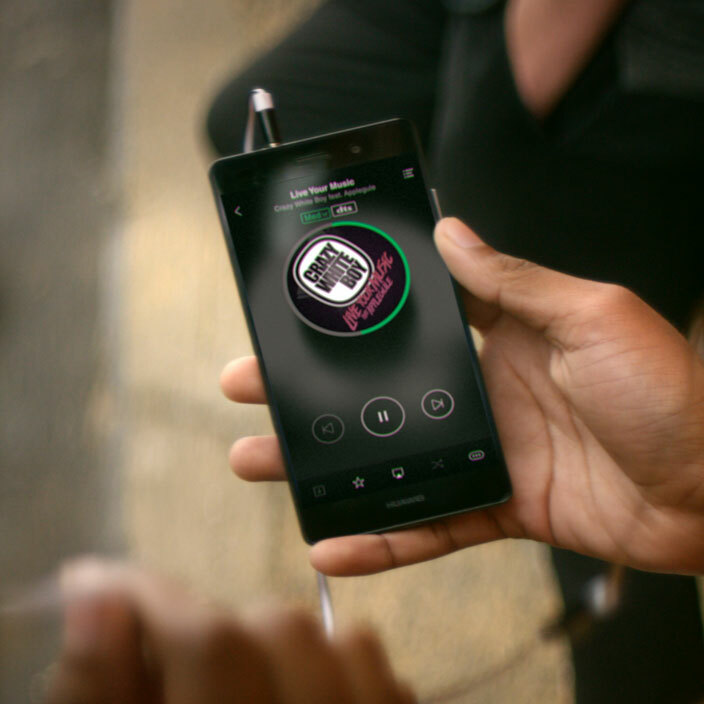 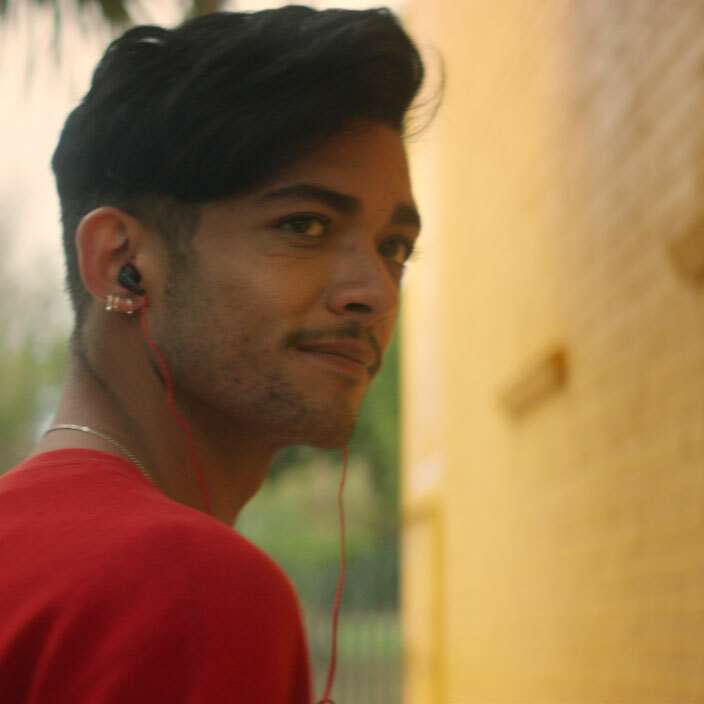 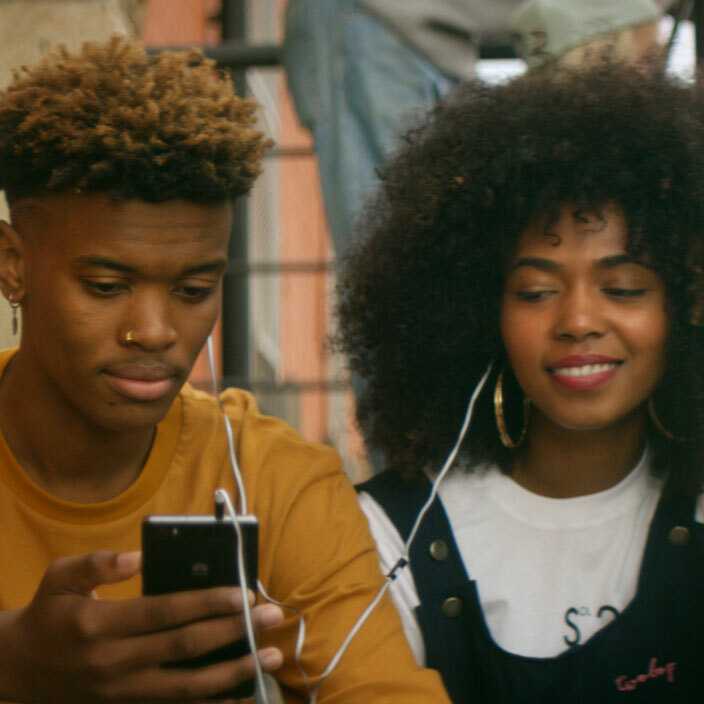 With JOOX we wanted to convey a sense of energy & youthfulness in a uniquely South African way. 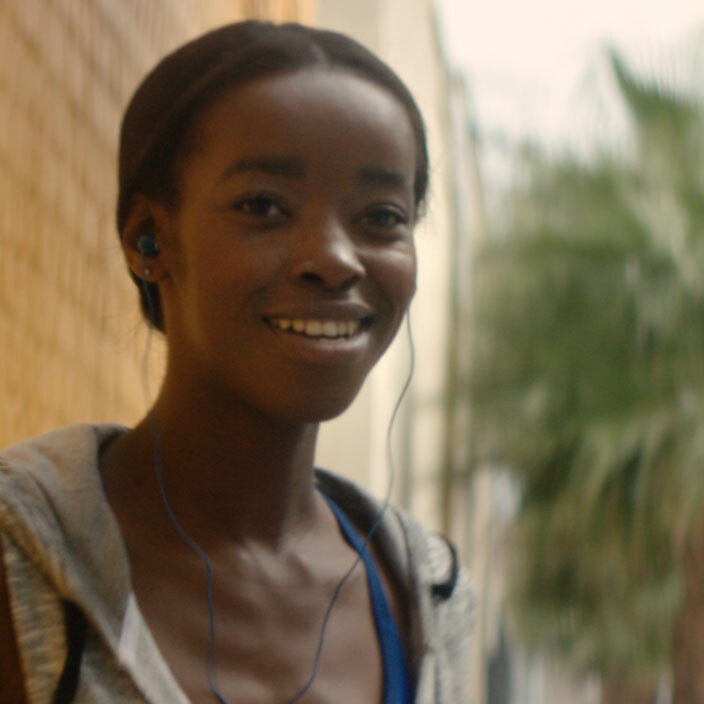 Our story plays out over the course of an afternoon in this woman’s life, as she runs through her city. 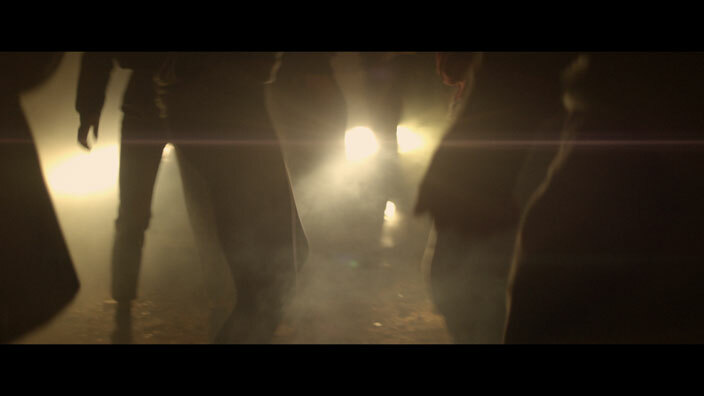 We shot 8 locations in 12 hours culminating in a car boot party at the end, where our romantic interest peaks.